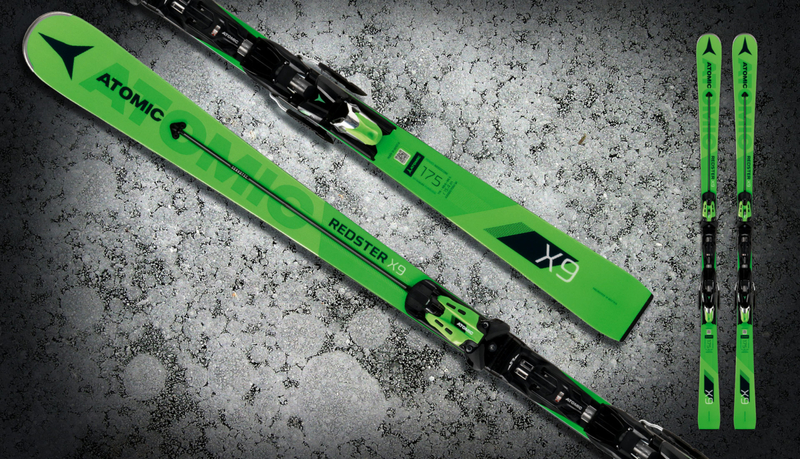 The Atomic Redster X9 is the ideal ski for occasional racing, but also for everyday use on the pistes. One of the most important features is the world cup innovation Servotec – for the ultimate agility in turns and maximum stability when skiing straight down. Then there is the multi-radius side cut, which transitions between giant slalom and slalom. So it is ideal for short turns and long, wide turns on the pistes.